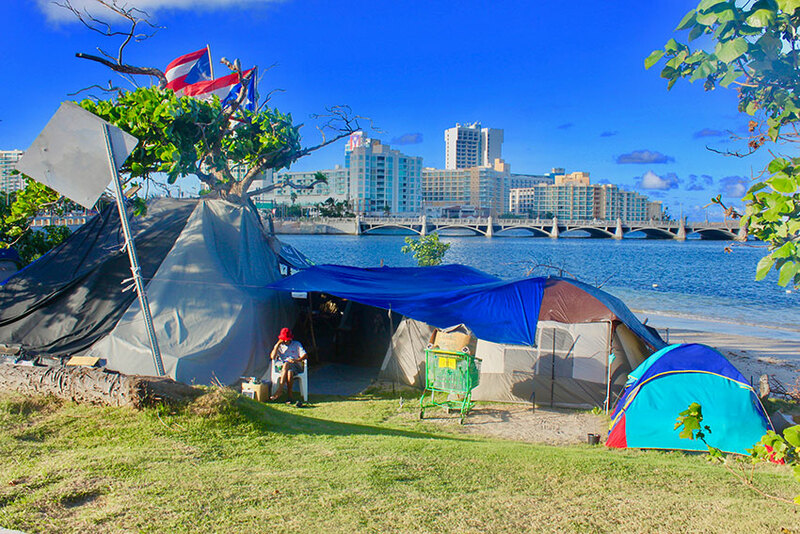 To raise awareness about what is really happening in Puerto Rico, USA after hurricanes Irma and Maria, New York City-based street photographer Ruben Natal-San Miguel focused his lens on the island of his birth in early December, 2017, four months after the hurricanes. Like many New Yorkers, Natal-San Miguel has family in Puerto Rico. This is the first in a series of five visits that will document the island’s recovery in the first year after the hurricanes.